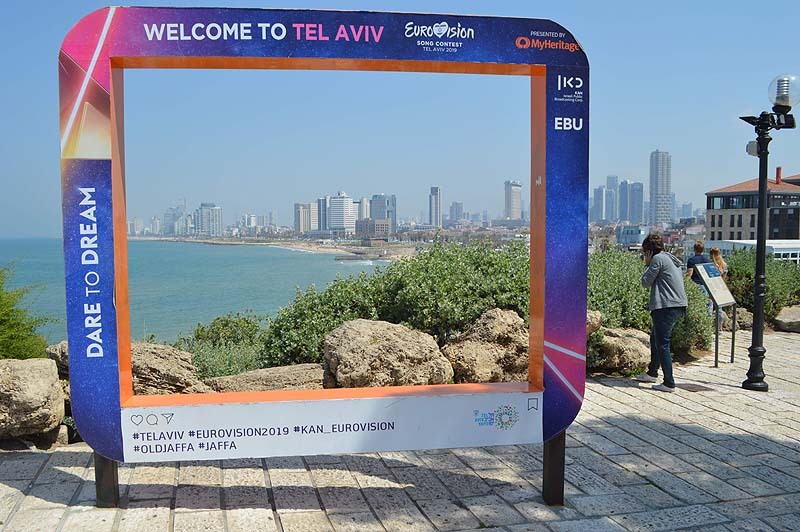 In one month, Tel Aviv will host the 64th Eurovision Song Contest, the second most watched live TV program in the world and the cultural event with the highest ratings and largest international coverage to ever take place in Israel. 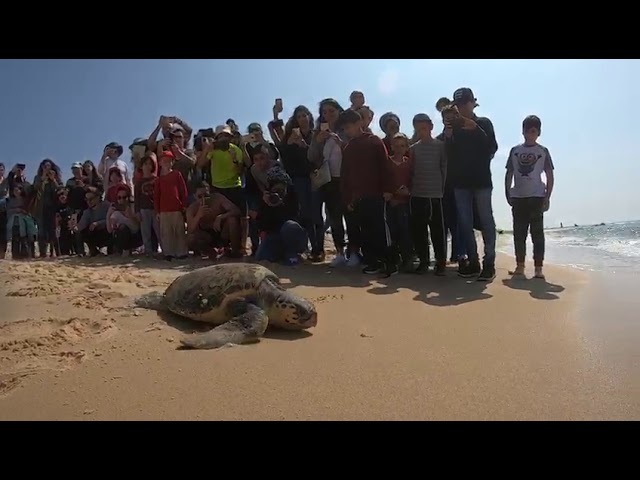 In the past months, since Tel Aviv has won the bid to host the Eurovision, the Municipality has been working hard in order to create a perfect experience for tourists; from improving the transportation infrastructure to the organization of workshops for hundreds of service providers such as taxi drivers, and lifeguards. 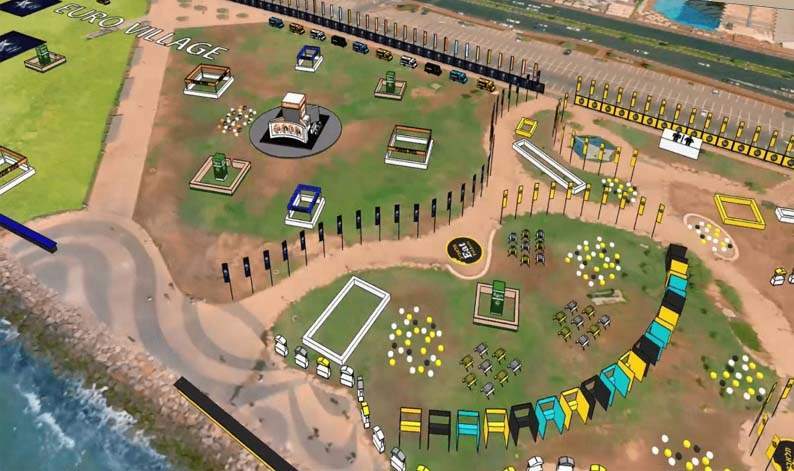 The highlight of the Eurovision events in Tel Aviv will be the largest Eurovision Village in the world, overlooking the Mediterranean coastline at Charles Clore Park. 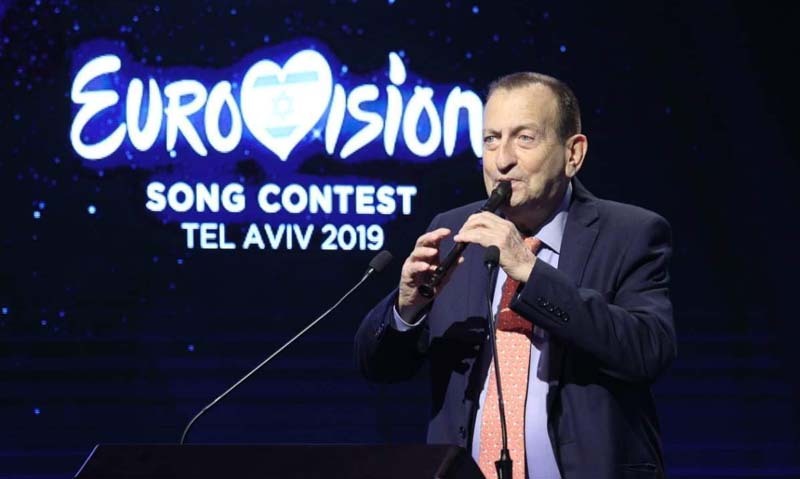 The Eurovision Village will be open to the public from May 12-18 from the afternoon until the evening and will showcase performances by Israeli artists such as Static and Ben El, Stephane Legar, and former Eurovision superstars such as Dana International and Izhar Cohen. In addition, the Semi-finals and the Final will be projected on giant screens and visitors will be able to enjoy the sea breeze while sitting at a giant bar overlooking the sea, surrounded by remarkable light compositions, created by the official lighting partner OSRAM. 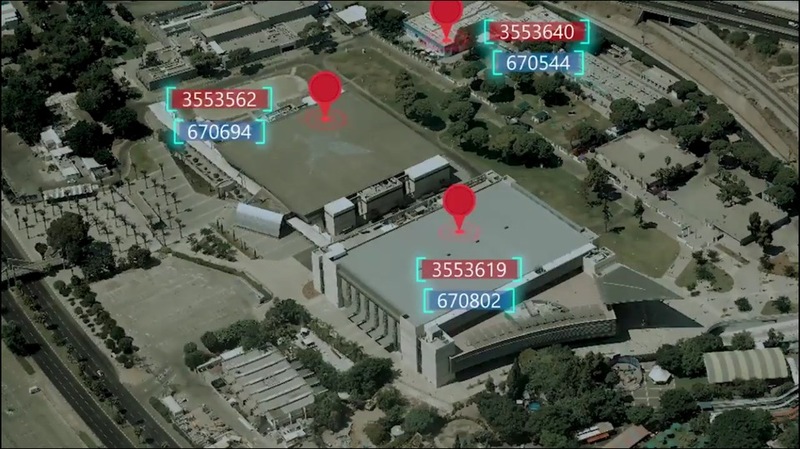 The annual Tel Aviv Eat Festival will also be happening alongside the Eurovision Village (12-18 May) in a separate and adjacent compound. Visitors will be able to taste some of the most delicious dishes by Tel Aviv’s celebrated chefs. Participating restaurants include Manta Ray, Onza, Messa, The Blue Rooster and many others. 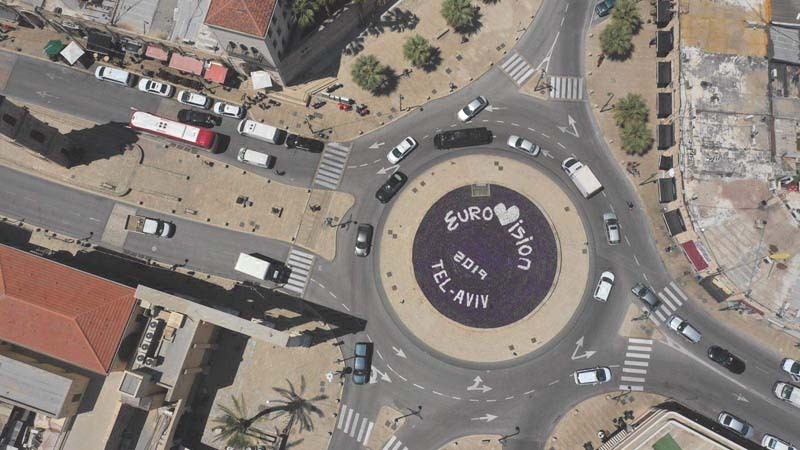 The Tel Aviv White Night will take place on May 16, on the night of the 2nd Semi Final. During the White Night, as the sun goes down, Telavivians and tourists are invited to wander through the many events and exhibitions taking place around the city – from the official Eurovision Village through cultural centers, museums, bars, open spaces, beaches and much more, until the sun rises and shines over the White City. 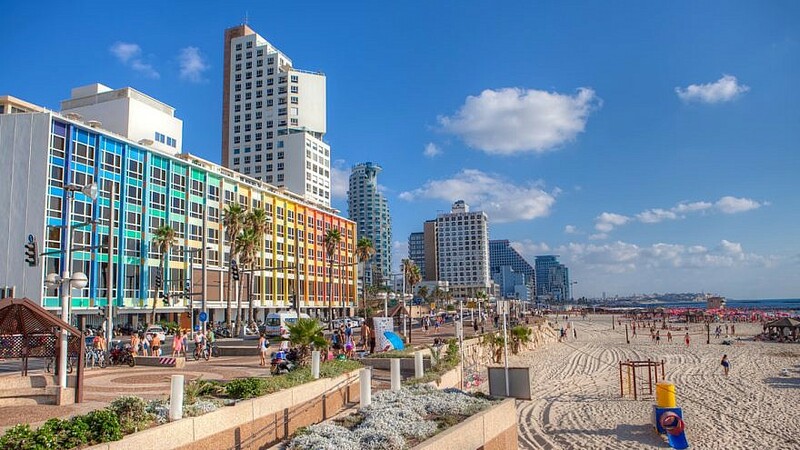 Tel Aviv White Night is one of the biggest events of the year, and the Eurovision week is the ideal time for these celebrations. The events and performances are open to the public, most of them free of charge.